What makes the Nissan Altima a better choice for Mascoutah drivers than models like the Honda Accord? Advanced technology, like Nissan Intelligent Mobility™ and Nissan Roadside Assistance, for starters. 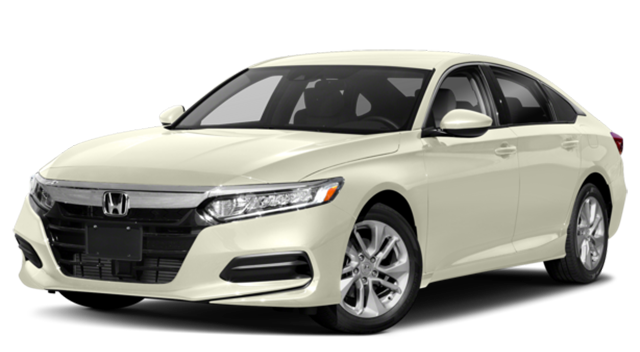 Affordable prices, a stylish interior, and top tier safety mean that you’ll have peace of mind and comfort alike during your East St. Louis commutes. With the Complimentary Nissan Roadside Assistance you get services like flat-tire changes, trip interruption benefits, jump starts, vehicle lockouts, and emergency fuel delivery for safety both on and off the road around O'Fallon. The 2018 Nissan Altima starts out at an MSRP of $23,260 (with impressive mpg ratings), compared to the starting MSRP of $23,570 of the Honda Accord. Not only do you save some money, but you get all the benefits and features listed above. It’s the right choice for Mascoutah drivers looking for a new sedan. Get a First-Hand Impression of the Nissan Altima at Auffenberg Nissan. When you’re ready to get a closer look at our new 2018 Altima inventory, come visit us. 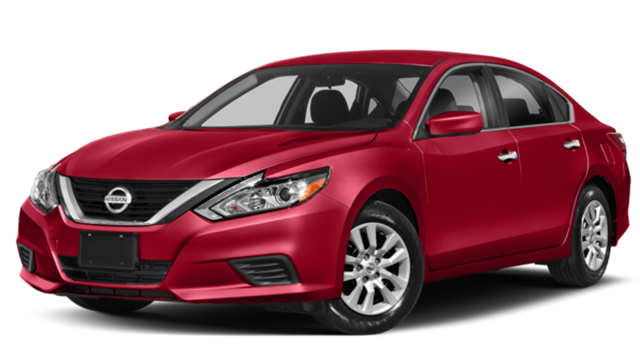 If you want to know more, take a look at our Nissan Altima vs. Nissan Maxima comparison as well.